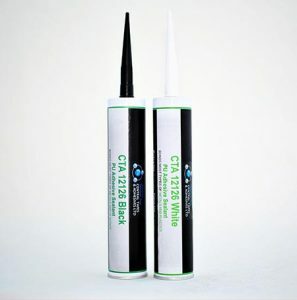 Polyurethane adhesive sealant 12126 is a one component, fast curing, high modulus polyurethane sealant ideal for a wide variety of sealing and bonding applications. 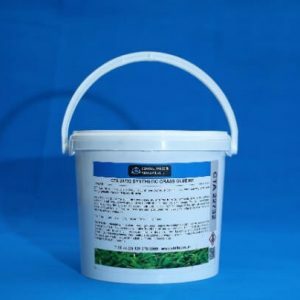 This high quality product cures on exposure to atmospheric moisture to form a tough, resilient, elastic rubber compound which ensures a flexible joint. 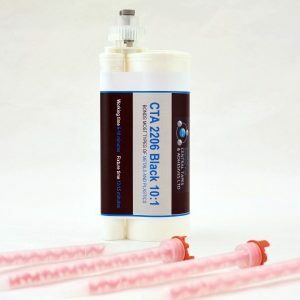 Due to its elastic properties CTA 12126 has found applications in the construction, industrial and automotive industries. 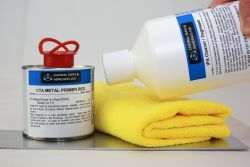 Use our polyurethane adhesive to bond stainless steel, metals, wood, glass, plastics and other materials. High Initial grab sets to form an extremely high strength, flexible bond. 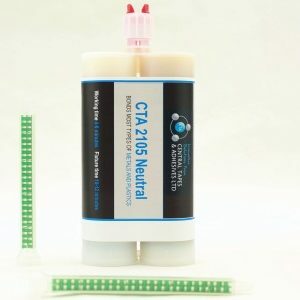 Multi purpose and gap filling adhesive which can be over painted. 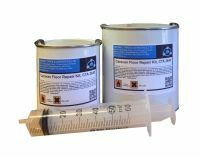 This is ideal for sealing and bonding applications where movement and vibration are major considerations. Ideal for bonding a wide range of building materials, without the need for nails or screws. 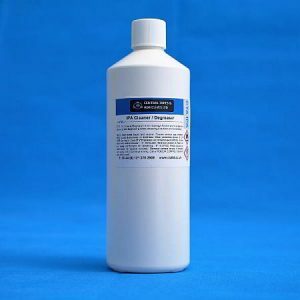 This product has a working temperature of -30°C to +90°C and a chemical resistance to water, dilute acids, alkalis and aliphatic oils. 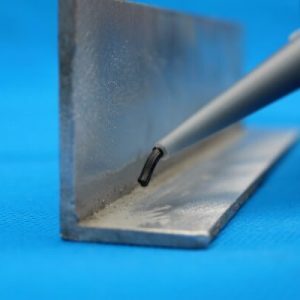 For moisture curing technology, one or both surfaces must be porous. Before dispensing, ensure that surfaces are clean, dry and free of any dirt, dust and grease. 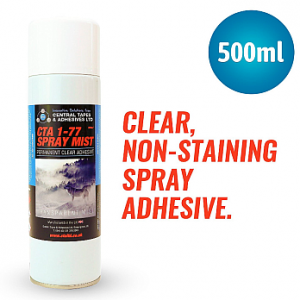 For the best results, we recommend using CTA IPA Cleaner Degreaser, and either CTA primer or UV identifiable primer. 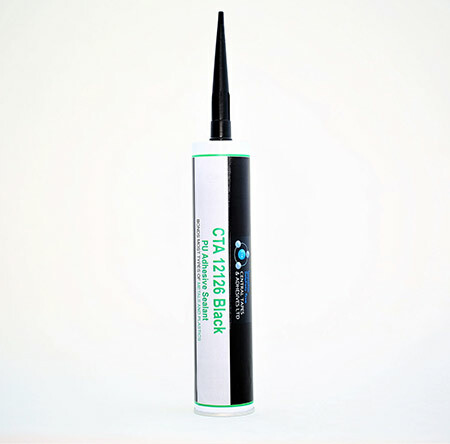 Polyurethane adhesive sealant 12126 is available in boxes of 12 x 300ml with nozzles, in black, white and grey. For more information, please contact us. All prices are inclusive of VAT.